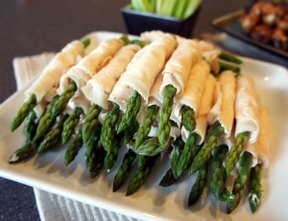 If you like asparagus you will love this snack. 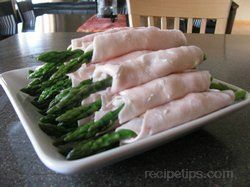 Spread cream cheese on turkey slices. 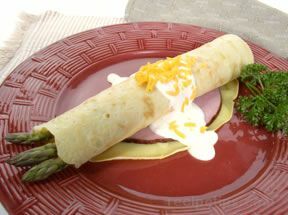 Place an asparagus spear at the edge of the turkey and roll tightly. 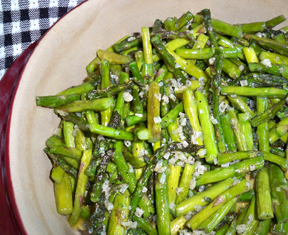 "I make this for lunch. I use flavored cream cheese sometimes, too. My favorite is garden vegetable flavor."